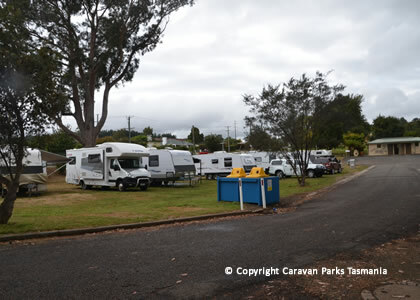 The Scottsdale caravan park, North East Park Tasmania is suitable for tents, caravans, motorhomes, camper trailers and campervans. 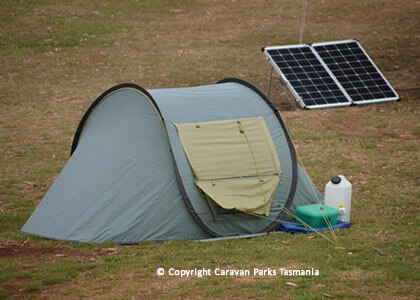 All sites are unpowered and guests can stay for up to seven nights. 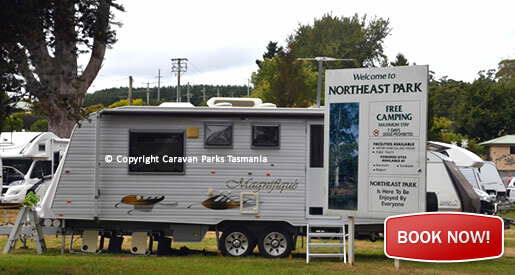 There is an amenities block with coin-operated showers and toilets as well as a coin-operated barbecue area. 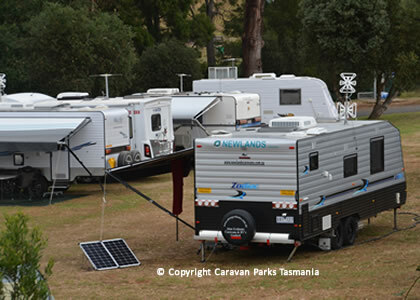 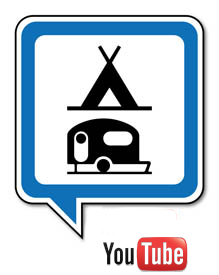 Accommodation Types: Unpowered camp sites, suitable caravans, no charges stay up to 7 nights, amenities block, coin operated barbecue - strictly No Pets. 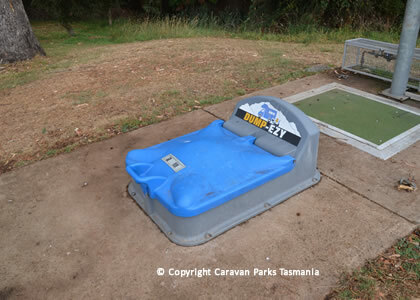 The park has a BBQ, toilet and coin operated shower facilities plus a dump station. 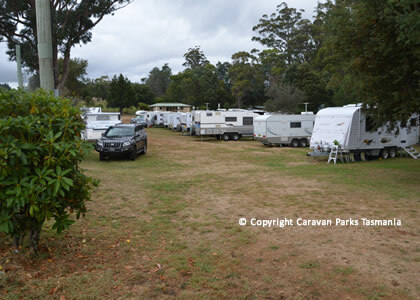 Relax in the peaceful surrounds with forests, mountains and scenic picnic areas. 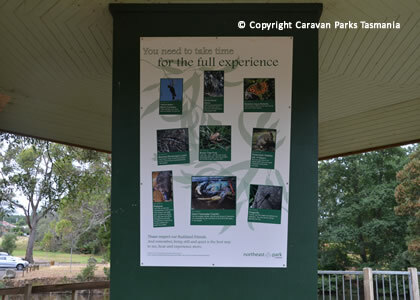 Wander along pleasant forest walks in the park to see the unique Tasmanian flora, feed the ducks or maybe spot a platypus, pademelon, wallaby or the rare burrowing crayfish. 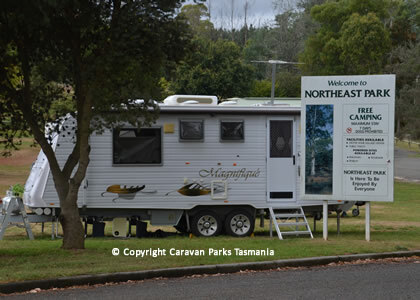 This is an excellent base for visiting the North-East of Tasmania including Bridport, Ringarooma, Derby, Winnaleah and Branxholm. 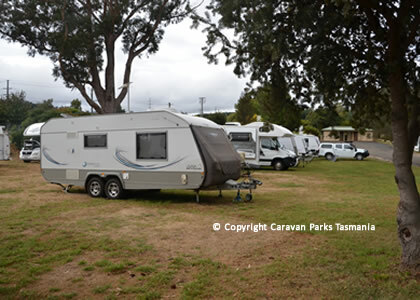 Plus, the Northeast caravan park Scottsdale, is a relatively short drive to St Helens, Binalong Bay and The Bay of Fires. 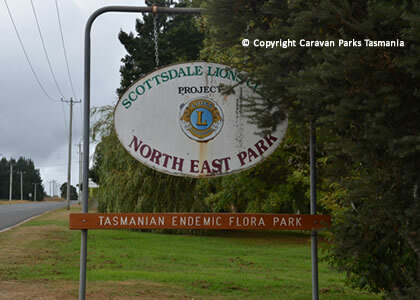 Use the Scottsdale caravan park as a base to explore the local and attractions area including the Bridestowe Estate Lavender Farm; the largest of its kind in the southern hemisphere. 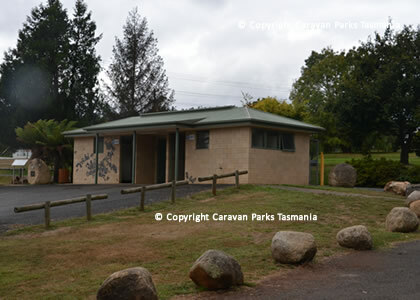 The Cottage Bakery in the Scottsdale township is popular and an ideal place to buy delicious picnic items for a day trip to Bridport, Ringarooma, Derby, Winnaleah or St Helen on the north east coast of Tasmania.